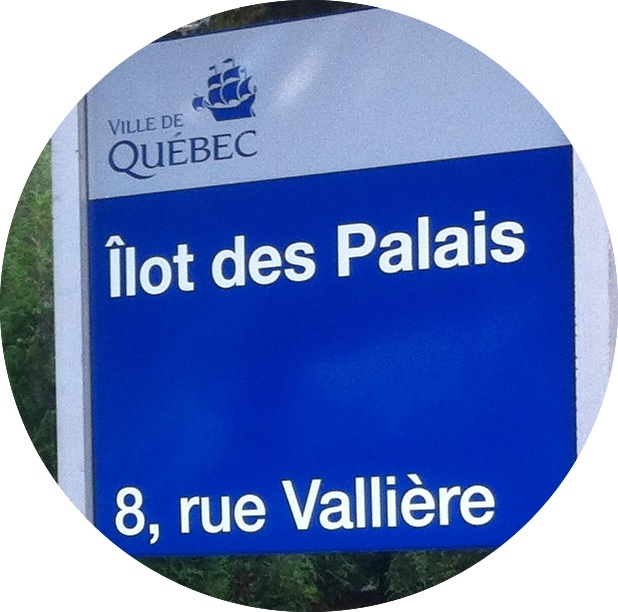 GeoRally Vieux-Québec under snow – From January 12! 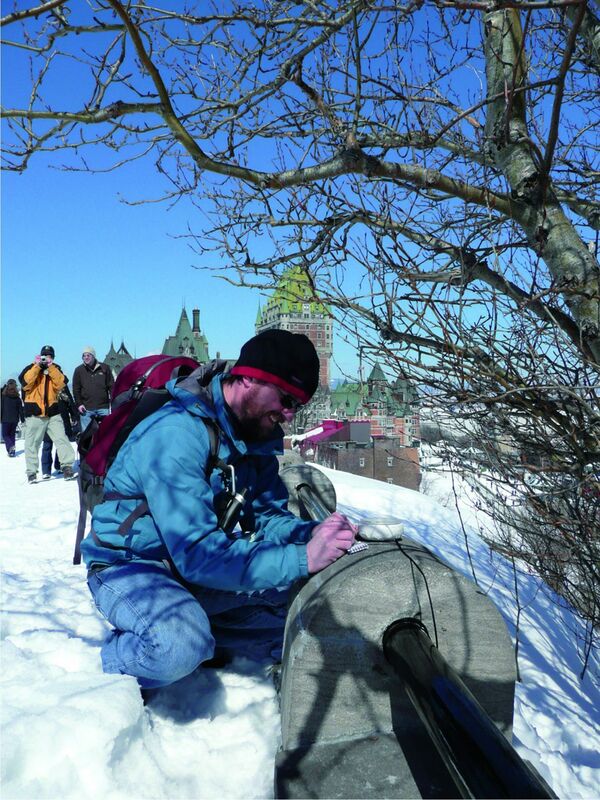 Families, friends, both young and old alike, are invited to live the experience of a GeoRally inspired by geocaching with real and virtual caches in the Old Quebec. 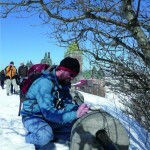 With a GPS, discover anecdotes and histories on the theme of Holidays from past time to nowadays. An ideal cultural and winter activity in open-air!